The Food and Drug Administration approved a new anti-obesity drug in December, which marks the fourth prescription drug that the government agency has approved to fight obesity since 2012. While this might sound like good news—since two thirds of American adults are overweight or obese, and most will have trouble sticking with a New Year’s Resolution for weight loss long enough to see results—it is quite likely that insurance companies are not going to cover the cost of Saxenda (the new drug) or any of the other three anti-obesity drug treatments. One reason insurers might not cover this drug, explains Dr. Steve Miller, has to do with the fact that the anti-obesity drugs tend to yield more long term results like lowering blood pressure and lowering overall risk for heart disease. “For things that are preventive in the long term,” he says, “it makes plan sponsors think about their strategy.” Miller is the chief medical officer with Express Scripts, a company that manages prescription drug benefits for thousands of companies. By his estimates, about one third of companies will not cover anti-obesity drugs at all; another one third will cover all of the FDA-approved weight loss drugs; and the final third will cover some approved drugs, but with various restrictions. Medicare specifically excludes coverage of any anti-obesity drug. Unfortunately this creates a bit of a conundrum. 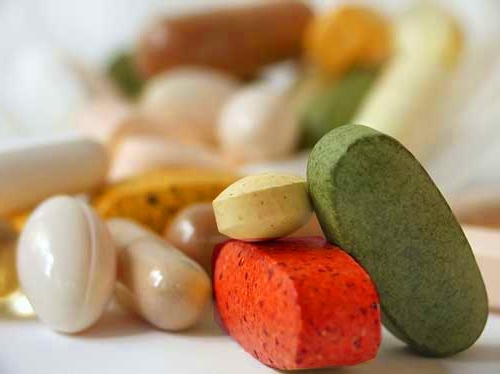 Boston University’s director of Nutrition and Weight Management Research Center, Dr. Caroline Apovian, shares that many of her patients can’t afford $200 per month out of pocket for these types of drugs.